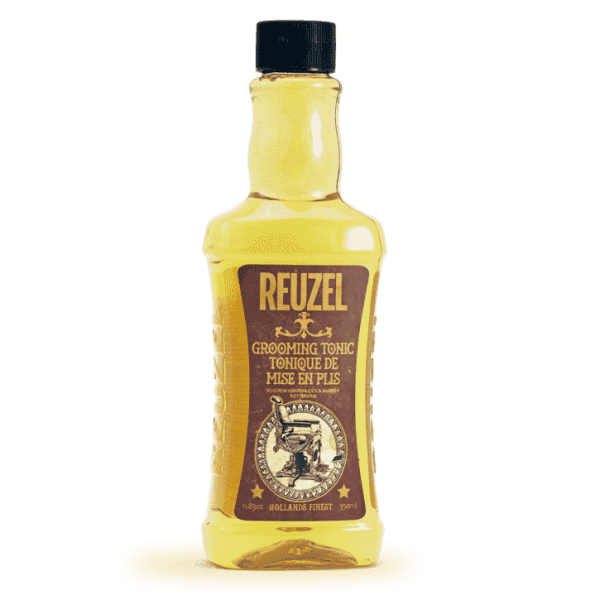 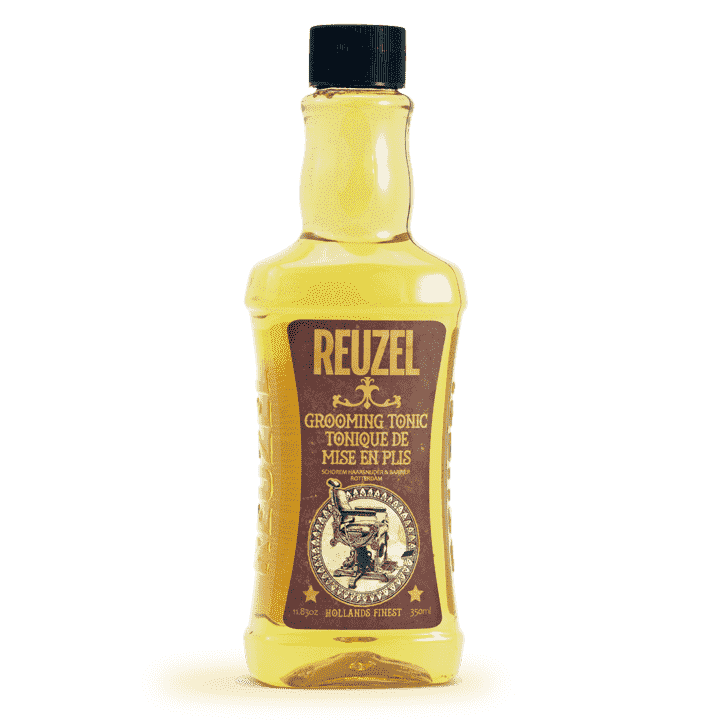 Reuzel Grooming Tonic creates a long-lasting but natural feeling hold. 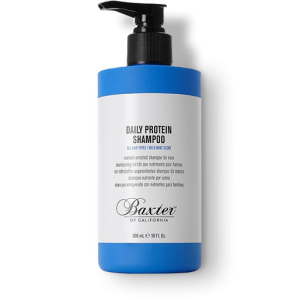 Specially formulated for blow-drying and all types of thermal styling, grooming tonic is ideal when volume or texture is desired. 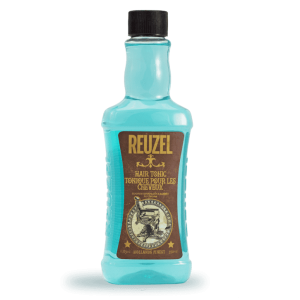 Reuzel Grooming Tonic is ideal for all hair types.